Binanti Cuzner has a pioneering background in shopper research having worked at Fifth Dimension, Kantar Retail, Tesco, Pernod Ricard UK and Mars. 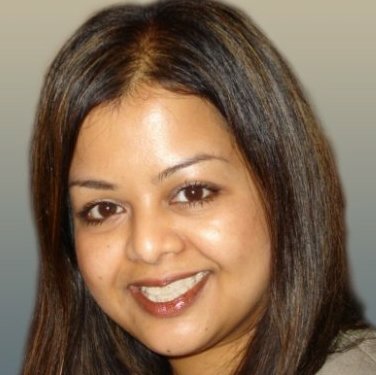 She enjoys experimenting with new methodologies to understand and unlock shopper engagement within the retail environment. Having completed several large neuromarketing studies, she feels that neuroscience is the ultimate tool to prove or disprove hypotheses. Exploring the overlap of shopper insight with hospitality, Binanti is currently Head of Guest Insight at Butlin's, a British seaside resort operator and heritage brand.